In order to provide flexible services, different CAD software is used. Most commen file types are *dwg *dxf *iges *parasolid *step *iges * MC9 and others. Our engineers help to construct your facilities, assign proper tolerances and will guide You in other technical questions. 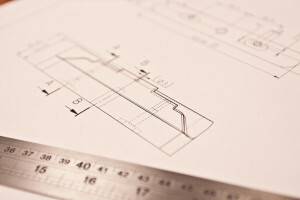 CAD modelling, drawing and FEM analyses are just one part of our everyday job. 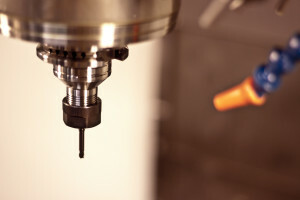 5-axis CNC milling stations allow to process up to 2000kg workpiece with an accuracy 3,5 µm. Blank dimensions can be up to 1000 x 1250 x 1000 mm. Milling stations, equipped with automatic pallet changing system, will work 24/7 without any operator touch. Both CNC turning and manual turning machines enables to machine up to ∅800 mm parts. For series production, we use CNC Glidemeister CTX-400E , which operating speed and accuracy provides stable quality. Tools lifespan are subject to it´s manufacturing accuracy. In order to provide punctual shape and contour, we are using well known EDM (EDM- Electrical discharge machining) manufacturers machines from Fanuc and Makino. Accuracy of the wire EDM cutting is precise as 2 µm, which accounts 1/10 of human hair thickness. We could provide maximal wire EDM cutting depth as much as 300 mm. 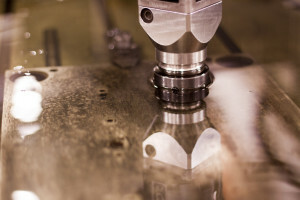 Laser welding is used for mould modifications and repair. The advantage of the laser welding is minimal heat dissipation. As a result, the weldable parts metal structure suffers for smallest possible damage. 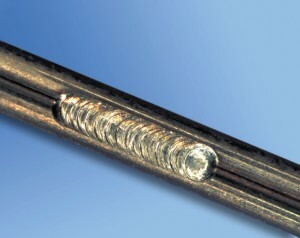 Weld dimensions starting from width 0,2 up to 1,2 mm and depth 0,05 up to 0,25 mm. This equipment allow to weld special steels, copper, bronze, aluminum and other mixtures. “Metal will remain metal” – In spite of material development and new technologies, changing metal properties is still associated with furnace. 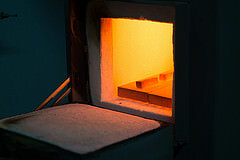 According to metal specifications and expected results, heat treatment will be conducted in stated mode. Afterwards, the process is examined by measuring Rockwell hardness and issued measuring report.